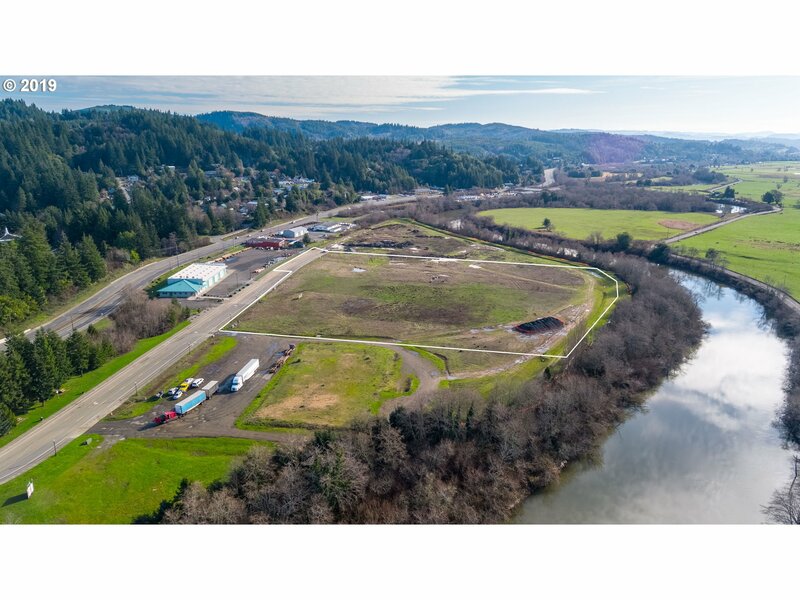 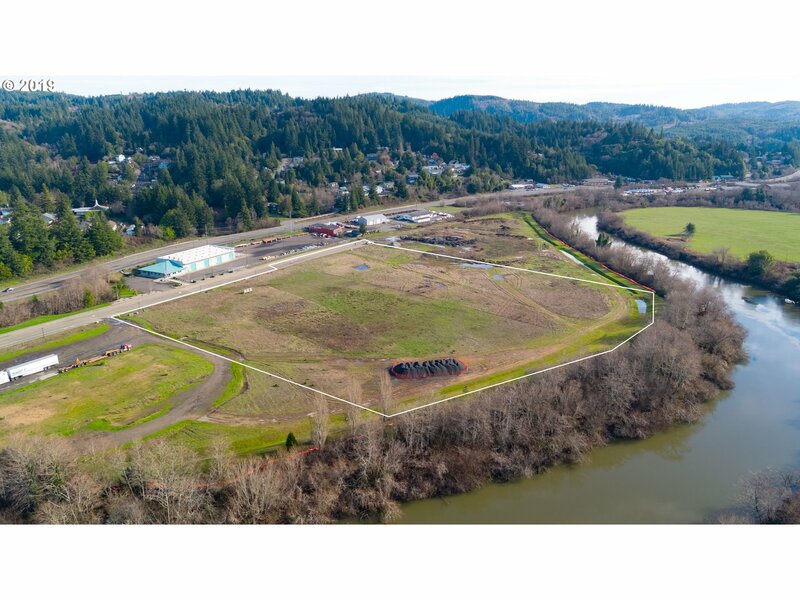 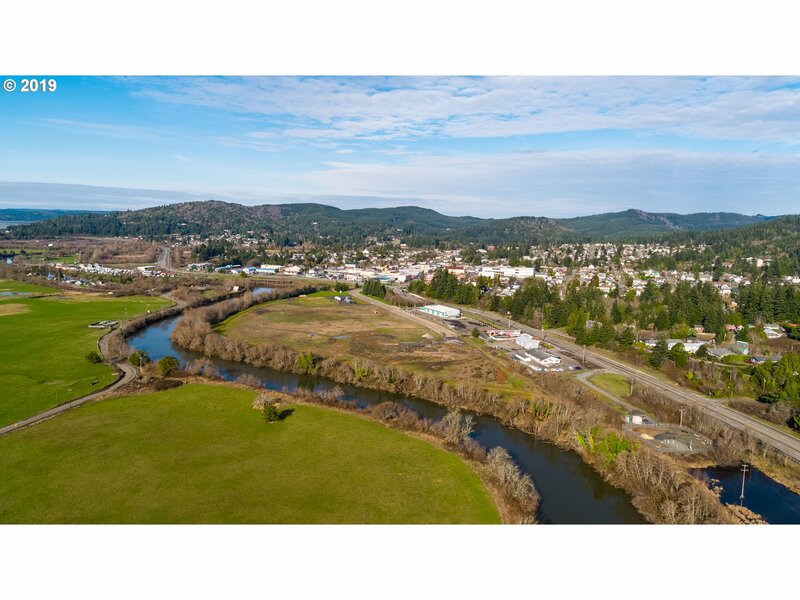 10 plus acres of prime commercial real estate in the heart of Coquille. Located off of Hwy 42 on Mill Ave, this property has so many potential uses. 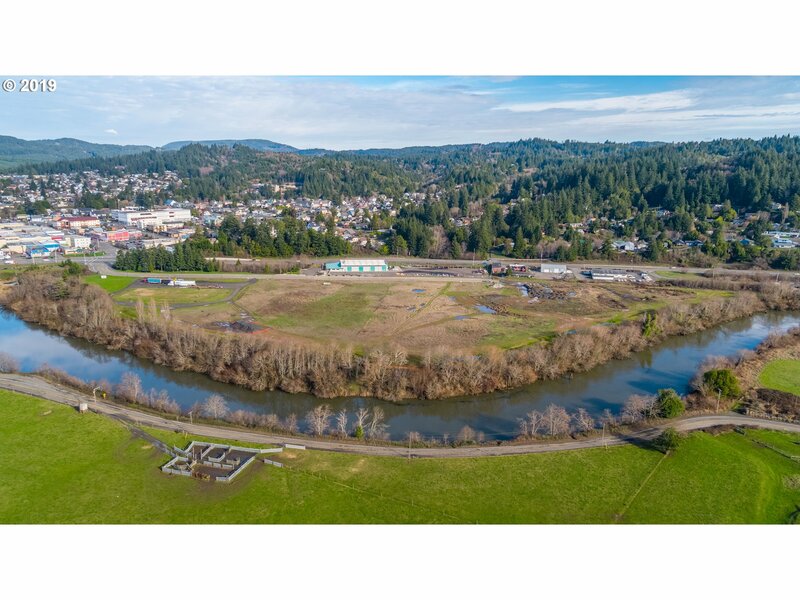 Beautiful Coquille River frontage this is a one of a kind piece. With City council approval the property maybe able to be divide into smaller section or added to. Taxes to be assessed after purchase, lot line adjustment needed for Coquille River Walk & portion of Mill Ave. on this parcel.